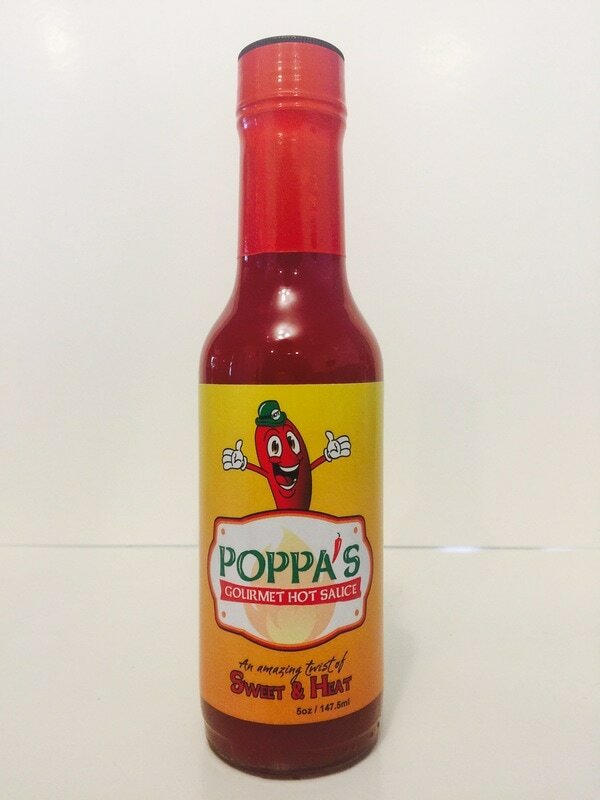 SWEET & HEAT from POPPA'S GOURMET HOT SAUCE.. This sauce has a sweet heat that is both bold and wild. The flavor of the tomatoes and tomato paste lingers in the background without having a catsup flavor. 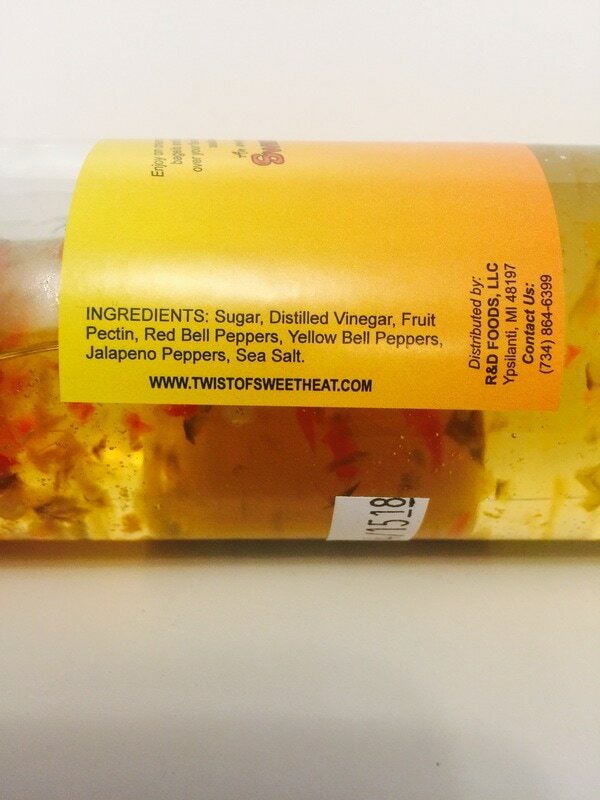 Although the kind of peppers used are not listed, I get the aroma and taste of the ghost pepper and it blends in wonderfully to the sweetness of sugar. The addition of garlic and vinegar to this sauce gives it a very enjoyable taste and has a texture that I'm sure your pallet will love. 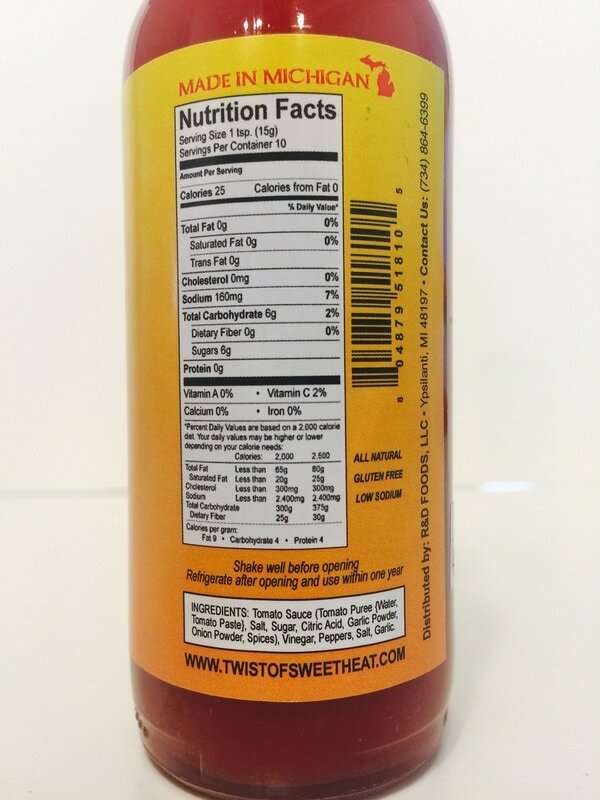 This is a great sauce for pizza, chicken, pork, mixed into your favorite bbq sauce, a wing sauce or for dipping. 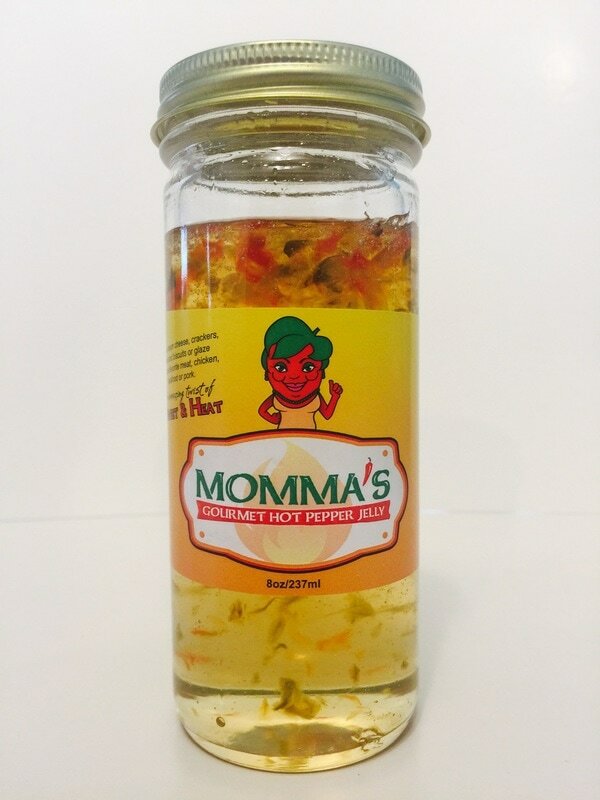 GOURMET HOT PEPPER JELLY from MOMMA'S.. I'm really enjoying this pepper jelly with it's mild pepper taste and heat, a nice balance of both. It's a sweet jelly with chunks of red and yellow bell pepper, a hint of vinegar and a little flavor and heat from the jalapeno. I used this jelly with creamed cheese on a bagel and it immediately became a favorite. This would also make a great glaze on ham, chicken, shrimp and much more.